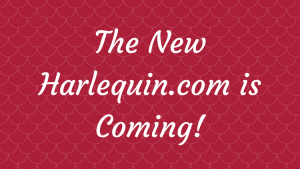 The New Harlequin.com is Coming! 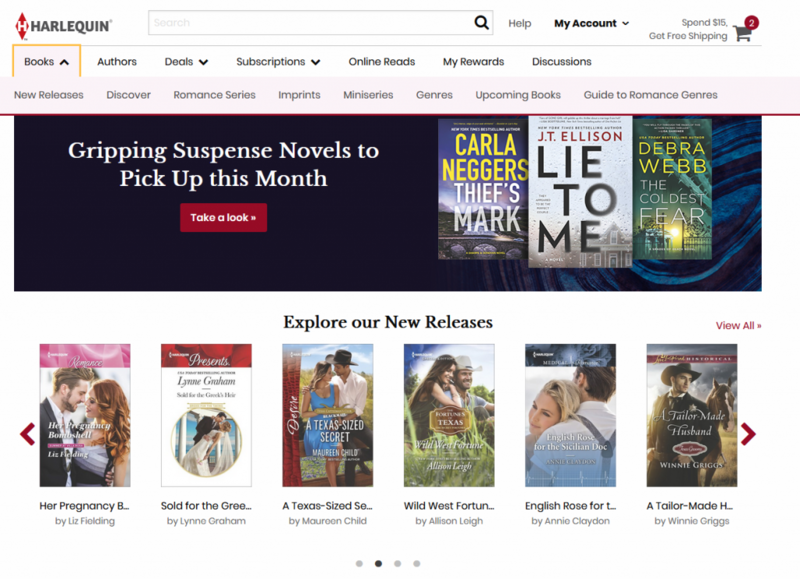 After months of research, reading your comments and looking at how you, our customers, buy books, we’re happy to announce that a new mobile-friendly Harlequin.com is launching next week! 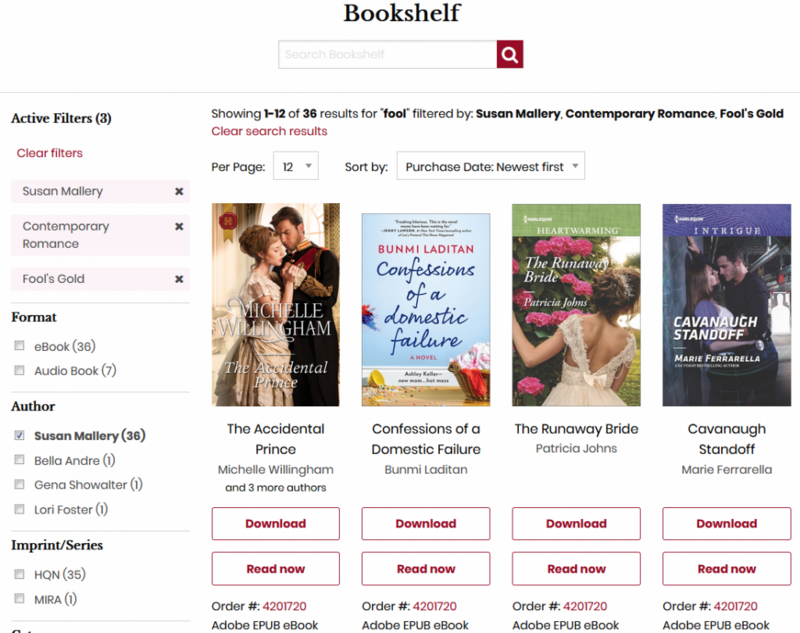 Not only is it lighter and easier to navigate, we have fantastic new features to help you with your book buying! Let’s start with one of our biggest updates: our navigation! We’ve streamlined our menu so you can access New Releases, Discover and all our other listing pages quicker. You can now discover new genres and miniseries through our new listing pages! 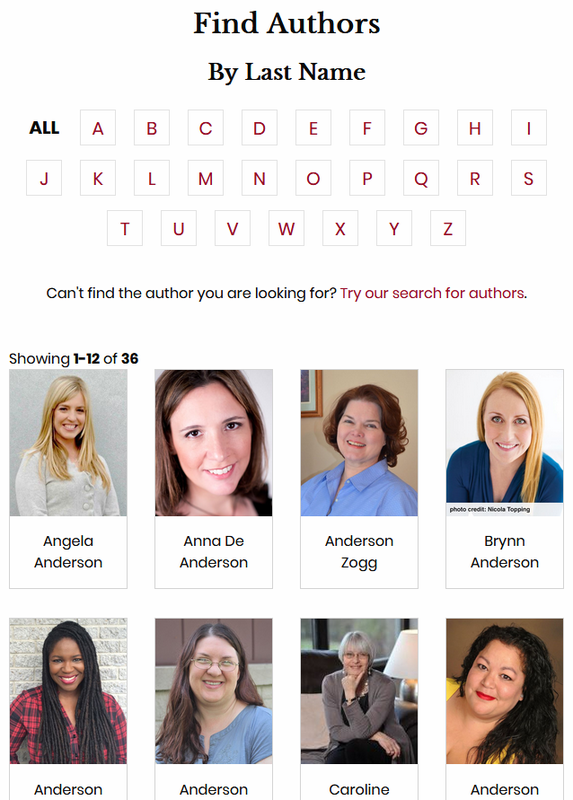 You can also discover new authors via our new Author Listings! 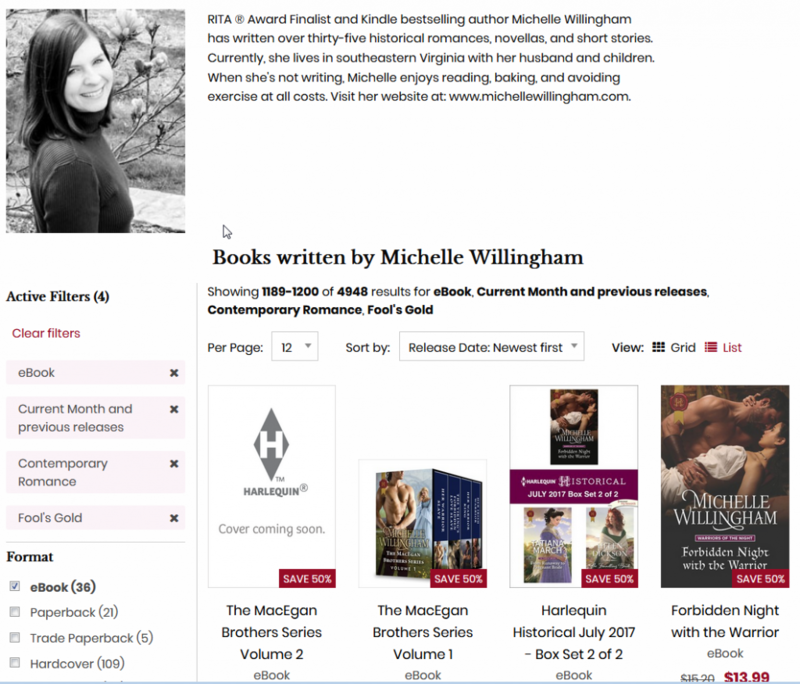 All our listing pages now contain filters and Add to Cart/Wishlist buttons to make your book buying easier. 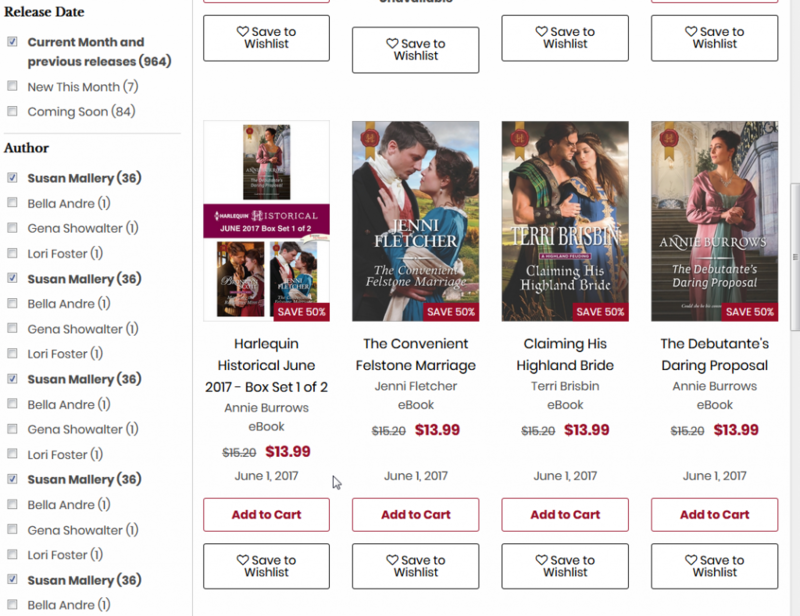 This means, even if you’re in the Harlequin Presents page or your favourite Author’s bio page, you will be able to add books to cart and filter by format, genre and miniseries! 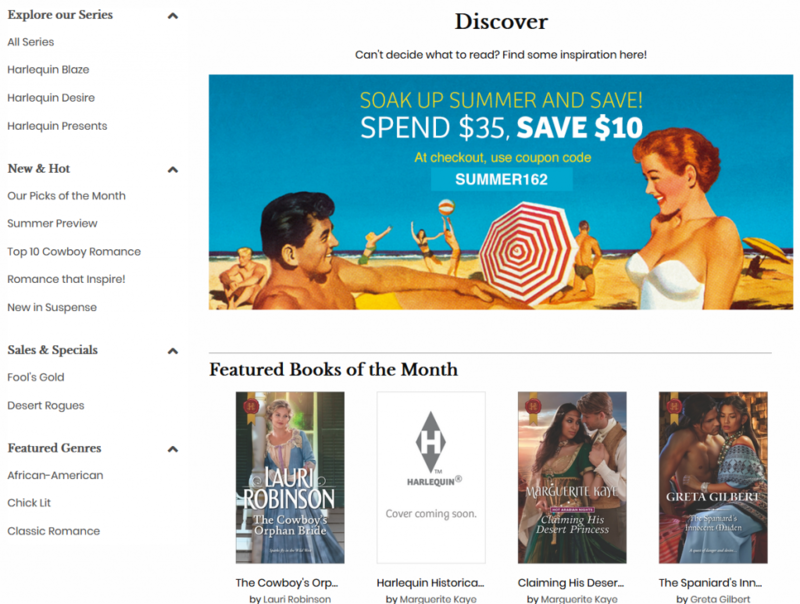 We’re also launching our new Discover page with content that will help you choose your next favourite read! 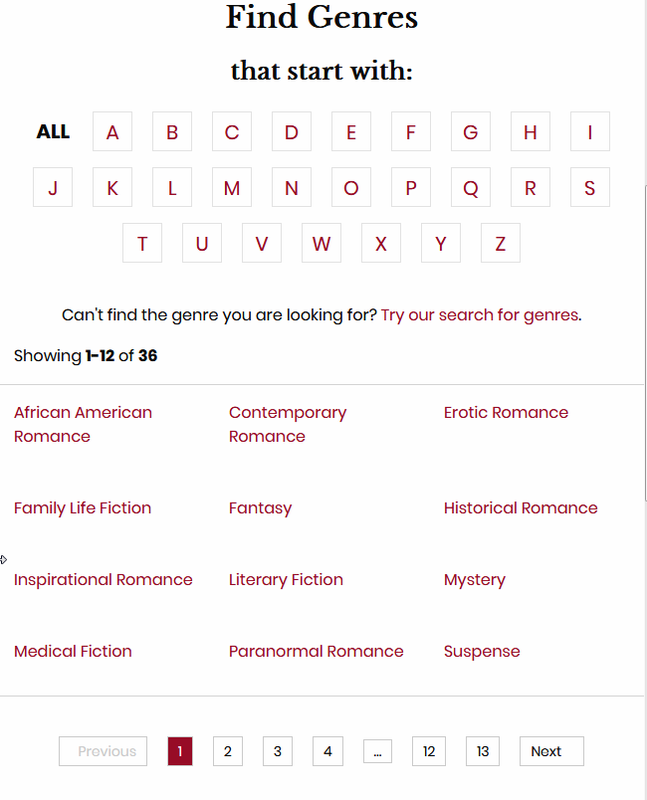 We’ve now added search and filters on your bookshelf! 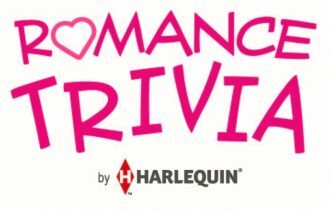 There are so much more surprises in store for our loyal readers so please keep coming back to Harlequin.com and peruse at your leisure in the next few weeks! As always, let us know your thoughts in the comments below. We’d love to hear from you! Patty Anasco is Harlequin’s Senior Manager for Customer Experience. She is a romance re-reader and a lifelong Harlequin fan. 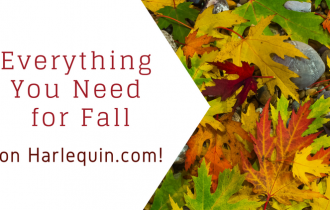 Make a Date with a Harlequin Hero – Huge $1.99 Sale! Do any of these changes affect the Community boards? It would be nice if the ‘unread posts’ would actually take you to the newest post (or last read) instead of it being a notification feature. There won’t be any changes to Community at this point outside of look and feel. But I’ll add your request to our list of to-dos moving forward! I get frustrated when the book that I want is only offered in eBook format. I do not like to read books on a screen. I know I prefer to read books in print. Will these website changes impact the rewards program or the points we have so far? Thanks for your question, Tina. No, this redesign will not affect your reward points or how we structure them. I agree with Alicia & Tina, I like print books. Would like to see an app where you can choose print books only. Also, would like to be able to click on the book title, not the author, to see upcoming books. I am disappointed that you are discontinuing the Shoppers Guide and the Western Romance books. It seems that you are making a lot of changes that are not customer friendly. I’m excited to read about your new features! Have been waiting for search and filters in my Bookshelf! Hopefully, we’ll be able to sort My Bookshelf by Author with the new changes. Also, hope this means the Avon books and ebooks will upload faster. It’d be great to see the book covers for those Avon books. Hi Marci! You will be able to filter by author, so yay! I always prefer to read print books rather than eBooks and frequently end up putting off reading eBooks from my TBR List in favor of the print books I have. Is there anyway a list of books/authors that I have already purchased can be kept in your system? If you have one I am not aware of it. I find when covers have been updated I have ordered a book I have already read. Please advise. When I order I usually order 10-12 books at a time. I prefer to read in hand rather than on e book. Some of your books only come in this setting. Do they ever go into print? The speed for clicks and add to cart acknowledgement seems to be improving. On Friday, it took 30 seconds for every single click and close to 1 minute to acknowledge items added to cart. Today, both are processing in seconds. But adding to the cart from the book description page does not appear to be working at all. Harlequin, please fix this! It was nicer when the entire book description could be accessed from the “list” option. Now, I have to click to see more, then when I try to add from the complete description page, it does not work! On the upcoming books page, why do you have the option to click on the author’s name instead of the book title? I’m looking for books not authors. This very time consuming when you are checking out new books. You’ve quit printing the shopping guide and this is one of the most time consuming pages I’ve ever used. The most time consuming page is the author page. Why do you have the author’s picture above their name on the look up page? If you go to their personal page you can see their picture. I’ve been buying books for 50+ years and have never bought a book because of the author’s picture. There are 281 authors on the letter “S” so by the time you get to your author’s name starting with S, you’ve forgotten who you were looking for. I’m looking for since it takes so long. Please keep us in mind when you’re making changes. I agree with Pat and Peggy. I don’t like the author site either. The old way was much simpler. It is hard to find books now. I buy 30+ Ebooks a month and it is really difficult. I can not fine the most recent shopping guide. I can’t keep up with the newest series.